Free Motion 890 Treadmill Reviews 2019: Best Value for your Money? Final Verdict: Is the FreeMotion 890 Treadmill a Good Deal? The FreeMotion 890 Treadmill is one of the heavy duty models available on the market right now. It offers a solid and durable construction that offers great value for the money. The treadmill comes with a powerful 4.25 CHP commercial motor that never lets you down during intense workouts. 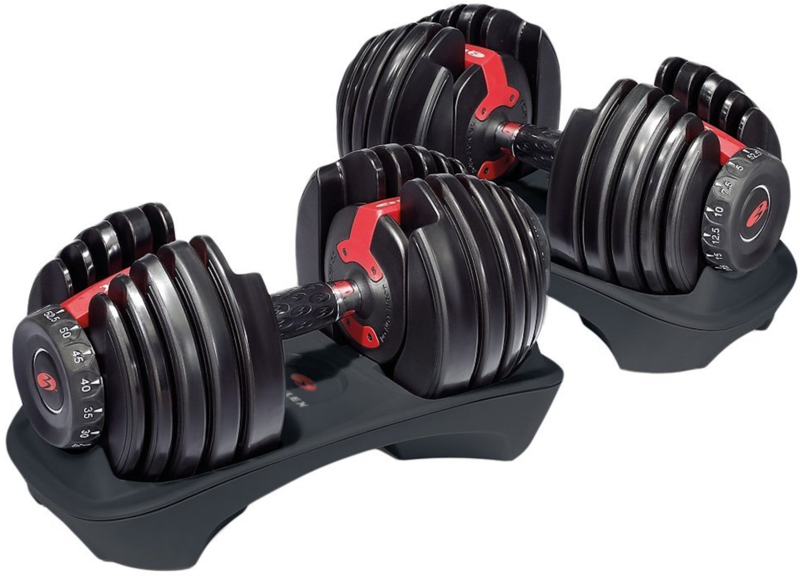 It supports bulky users by providing a whooping 400 lbs weight capacity. The 890 Treadmill is a runner’s dream with impressive speeds up to 12 mph and 15% incline capability. 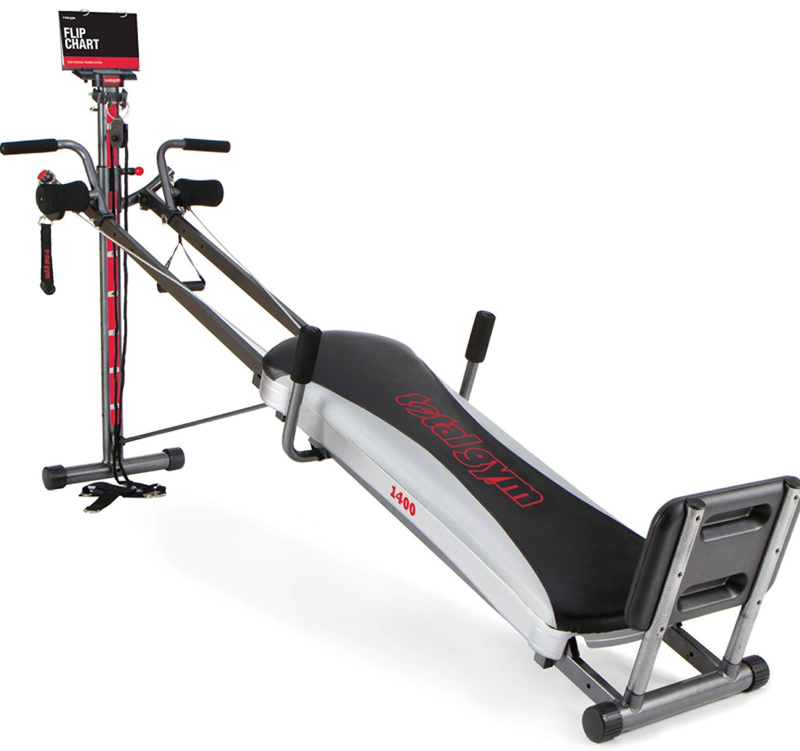 Unlike other treadmills, it also provides 3% decline feature using the 1-step decline control. 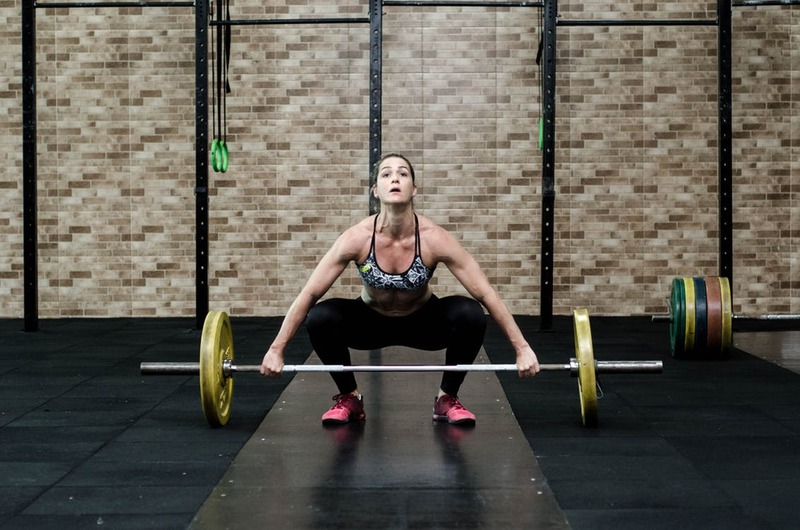 You can choose from 40 workout apps to enjoy better exercise options. The 890 Treadmill is relatively expensive but also offers life-time warranty on both frame and motor. The FreeMotion 890 Treadmill is perfectly suitable for wide range of users due to its large running deck. The 22-inch wide and 60-inch long commercial tread belt offers you enough area to make a comfortable run. The 890 Treadmill is 3” precision machined with balanced non-flex rear rollers. With the CoolAire Workout Fan, you are able to keep yourself refreshed and active during exhausting workouts. Some of the other winning extras include Surface Response Suspension Cushioning and Dual-Grip Heart Rate Monitor with included wireless chest strap. The FreeMotion 890 Treadmill offers unlimited workout options combined with extreme durability to strand the test of time. Stick around for the full FreeMotion 890 Treadmill review below. Click here to see the price of the Free Motion 890 Treadmill on Amazon. Knowing the technical specifications of FreeMotion 890 Treadmill will help you determine whether this machine can fit in your available space. 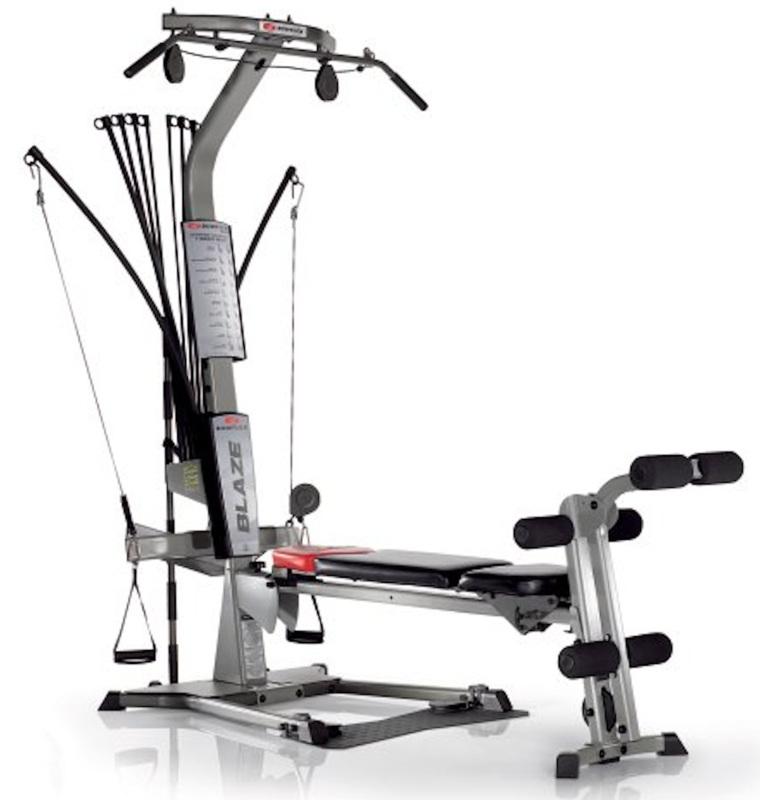 As one of the heavy duty fitness machines, this takes up less than three feet in width and is about 6 feet long. It is also foldable, which we really liked since not all heavy duty treadmills are space-saving. The 60 inches of running surface is well-suited to most of the runners, including those who have long strides. 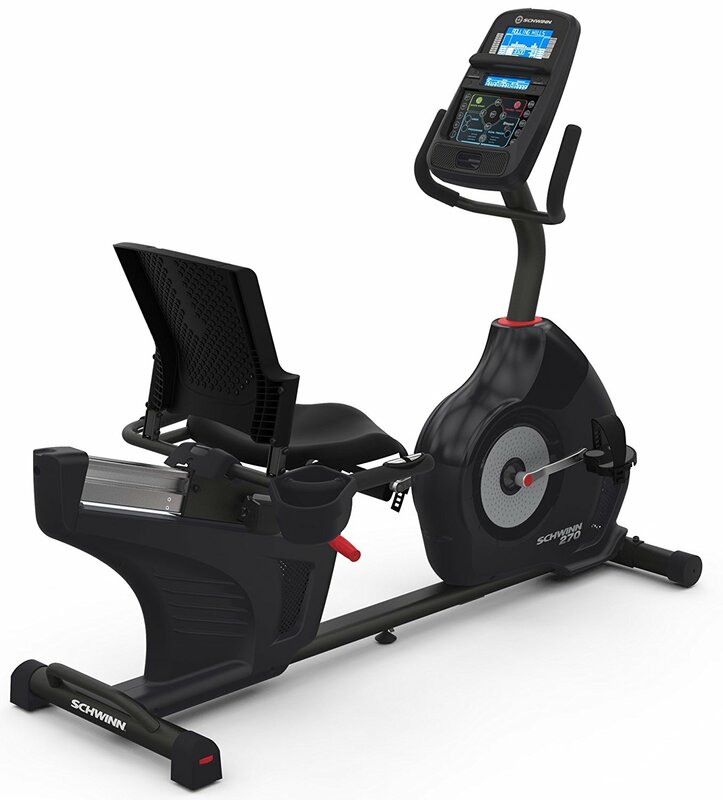 The FreeMotion 890 Treadmill offers a wide range of features that can be divided into two main categories -those belonging to the treadmill itself and the ones that belong to the console or onboard computer. The more expensive a treadmill, the better the quality of its parts and the fancier the console. 4.25 CHP commercial pro motor – The 4.25 CHP rating means it is a strong motor that runs quietly. 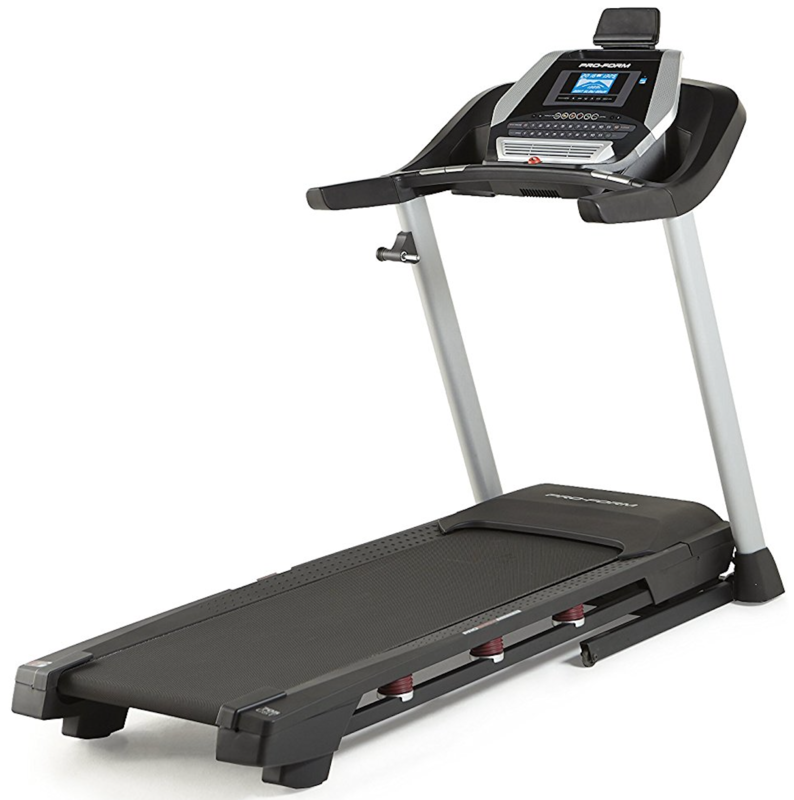 0-12 mph speed – The speed options come pretty standard in treadmills under this price range. 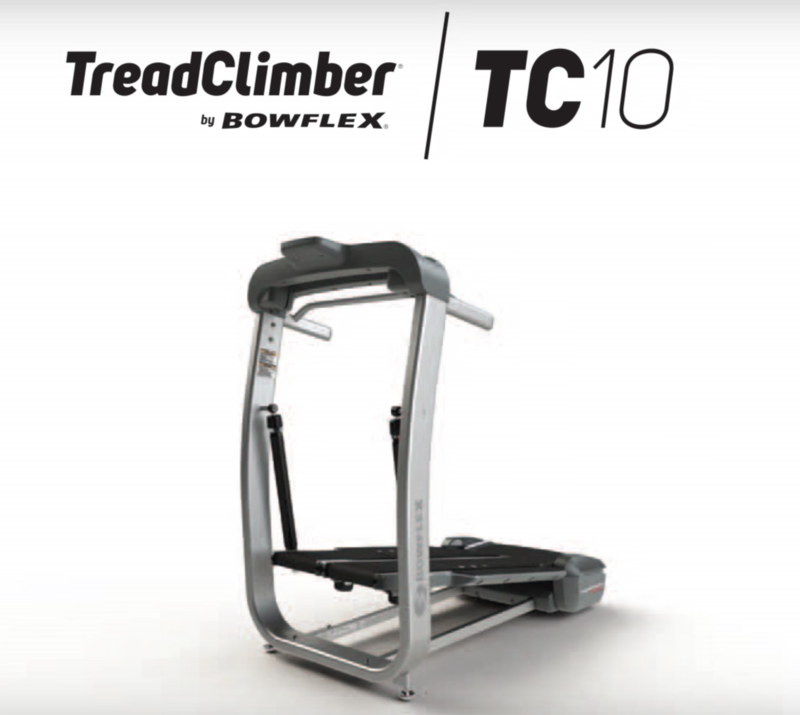 0-15% incline / -3-0% decline – The incline option is also standard. The decline option allows runners to simulate some downhill work, a feature many treadmills lack. 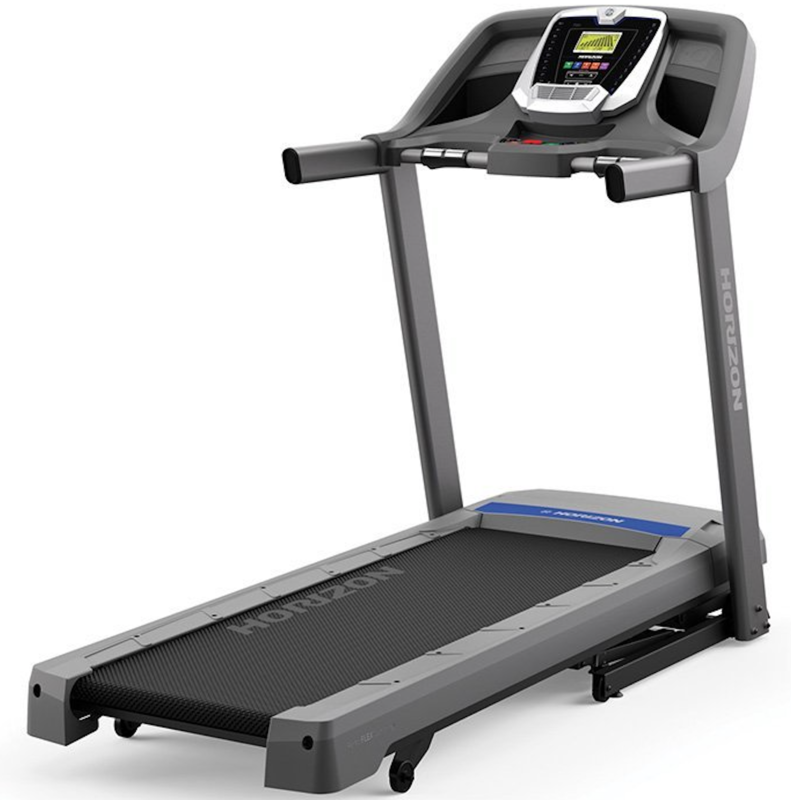 Surface response suspension cushioning – The Freemotion 890 Treadmill boasts surface response suspension cushioning to help absorb the pounding that joints normally take while running. Dual-grip heart rate monitor with Polar® wireless chest strap – This treadmill comes with a heart-rate monitor chest strap included. 22″ x 60″ 2-ply, commercial-grade treadbelt – The 2-ply tread is a great feature because they tend to last longer and run quieter than other standard 1-ply tread belts. Foldable, space-saving design – Even though this treadmill is pretty big when ready to use, the fact that it is foldable is a definite plus for users who need to keep some of their space free for other uses. CoolAire fan – Onboard fans help keep you cool while you work out, and this CoolAire fan has multiple settings to let you control the air flow. 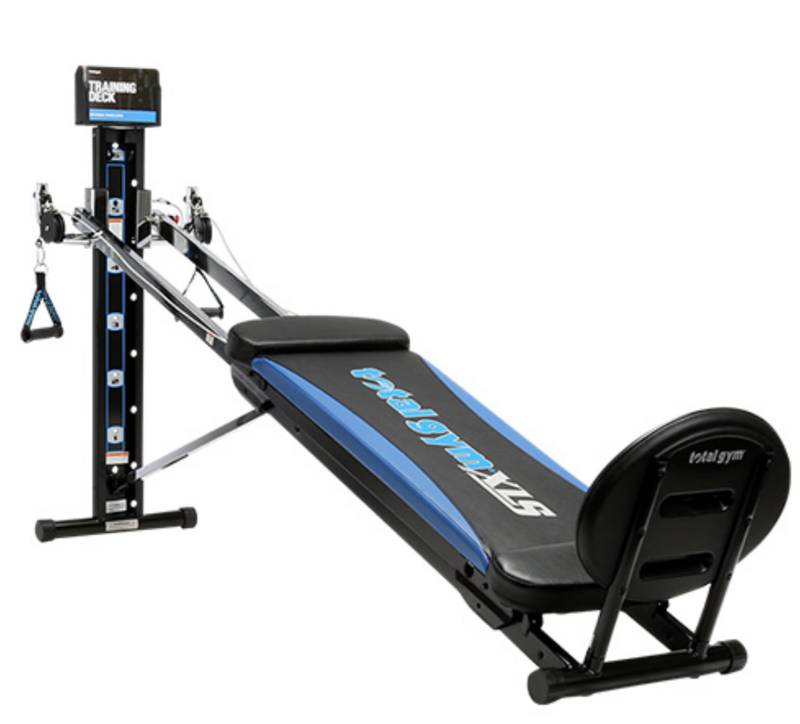 Max weight capacity – The FreeMotion 890 Treadmill has a maximum capacity of 400 lbs. 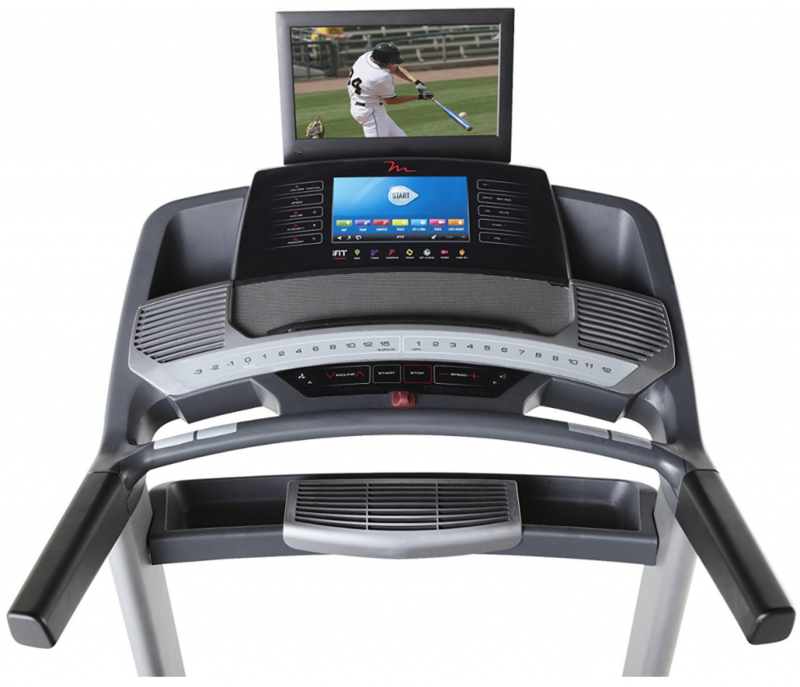 15″ HDTV – Although not all treadmills in this category come with televisions, the FreeMotion 890 Treadmill features a pretty large screen that is easy to see. Some users report that the TV did not appear to be high definition, but others said it was perfect and that they used it more than they expected. The TV can be hooked up to a tablet or stream from other devices like Chromecast as it has coaxial, HDMI, and RCI inputs. 10″ full-color touch display with Android-powered browser – The Freemotion 890 features a 10″ touch screen that is separate from the TV screen. 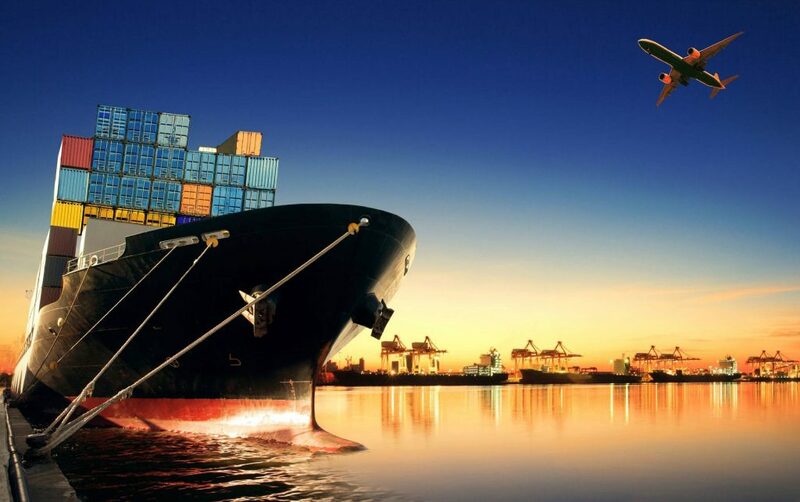 It is compatible with Google Maps, and it allows you to create a route anywhere in the world and shows pictures from the route. iFit enabled / Compatible with iPod – The treadmill is iFit enabled, which does require a subscription, and it is also compatible with mp3 players and iPods. 40 workout apps for variety – The Freemotion 890 treadmill offers 40 different workout apps to give you plenty of options. Run hills or intervals, or run hills while running intervals in Rome! 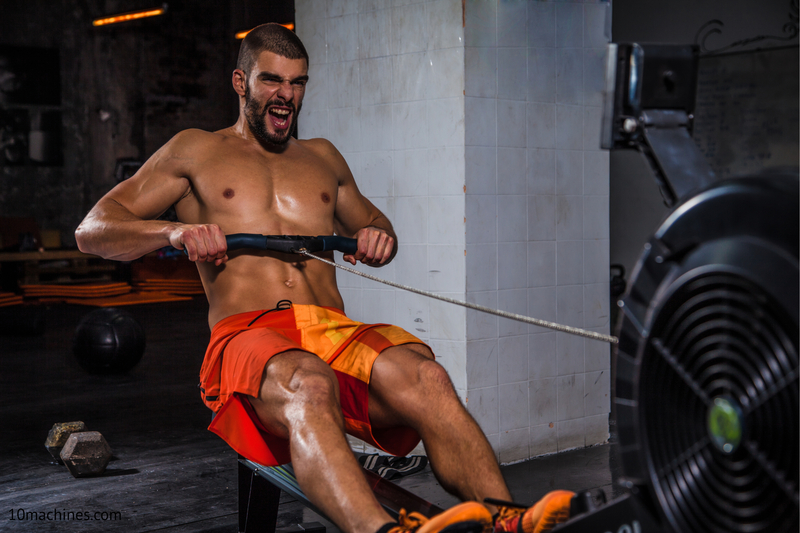 Workout Data – One of the best things about high-end treadmills is how they track your work out data. The Freemotion 890 Treadmill tracks all of your typical workout data like calories burned, time, distance and pace. 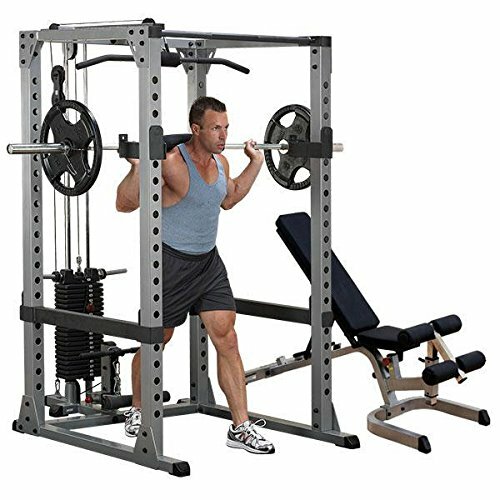 If you choose to use one of the pre-programmed workouts, it will also automatically adjust incline and decline for you. 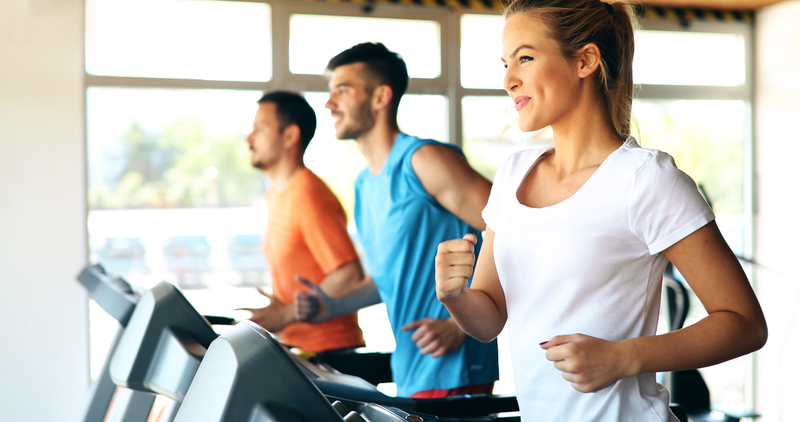 The treadmill is also compatible with iFit, which can track even more of your workout information although it does require a separate subscription. The warranty for the Free motion 890 treadmill is pretty standard. The frame and motor has a lifetime warranty. 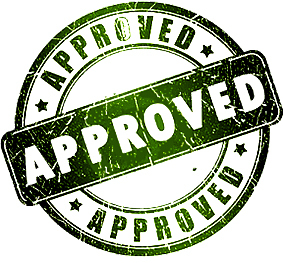 There is a five year warranty for parts, and the manufacturer limits labor coverage to two years. The shipping cost of the FreeMotion 890 Treadmill can differ based on your location and chosen type of delivery. 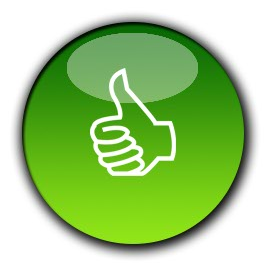 We recommend you to check for online retailers that may offer free shipping to help save money. The assembly of 890 Treadmill is pretty straight-forward. 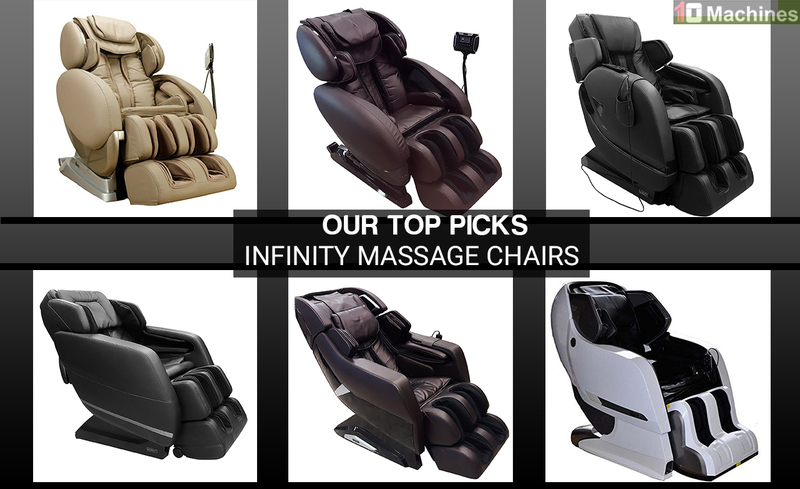 You just need to follow the step-by-step instructions provided in the owner's manual to avoid complications. If you want to quickly get done with the process, you need to get additional help from another person. The assembly will require hex key, one adjustable wrench and Philips Screwdriver. You must not use any power tools to avoid any damage. It will take around 2 to 3 hours to assemble the FreeMotion 890 Treadmill. If you want to avoid do-it-yourself process, you can also take advantage of professional assembly to save time and make sure everything was done correctly. The FreeMotion 890 Treadmill truly excels in a lot of areas. First, it has a strong motor with a high CHP rating that should last a long time. Second, its heavy steel frame can take a beating. Both the frame and the motor are covered by a lifetime warranty. Third, it features a standard running belt size as well as a 2-ply treadbelt and extra cushioning for achy joints. We loved the large screen TV; it worked well and was easy to use with a variety of input options, including cable, tablets, dvd players and streaming devices. The 10-inch touch screen is just below the TV. It is nice, large, easy to use and see while working out. The customer service can get a bit sloppy at times. The FreeMotion 890 Treadmill is great workout machine for home-use. 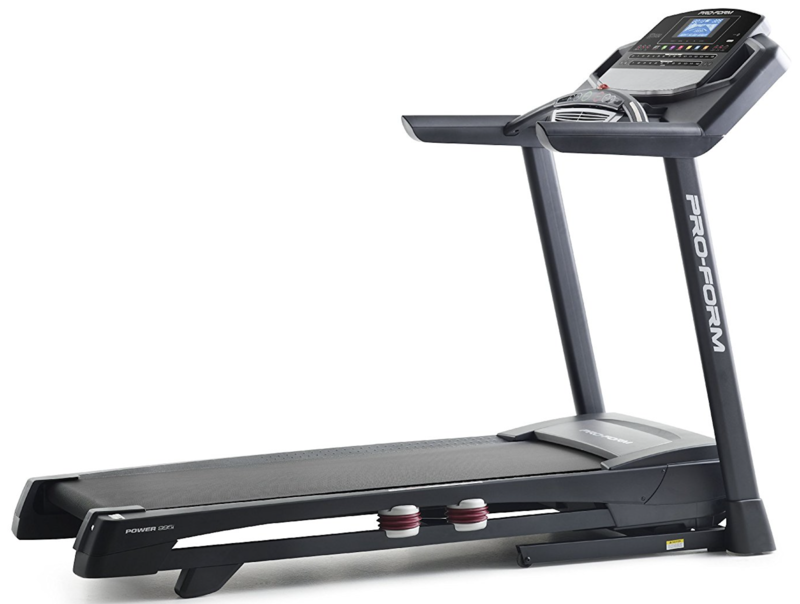 For the price range, it is slightly expensive when compared to the top-rated treadmills such as ProForm Pro 2000. Overall, the 890 Treadmill is our recommended buy due to its solid built, strong motor, a wider running surface and great extras such as 40 workout apps, iFit Compatibility and unique decline feature.